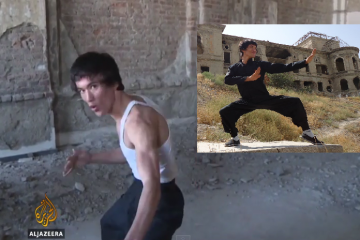 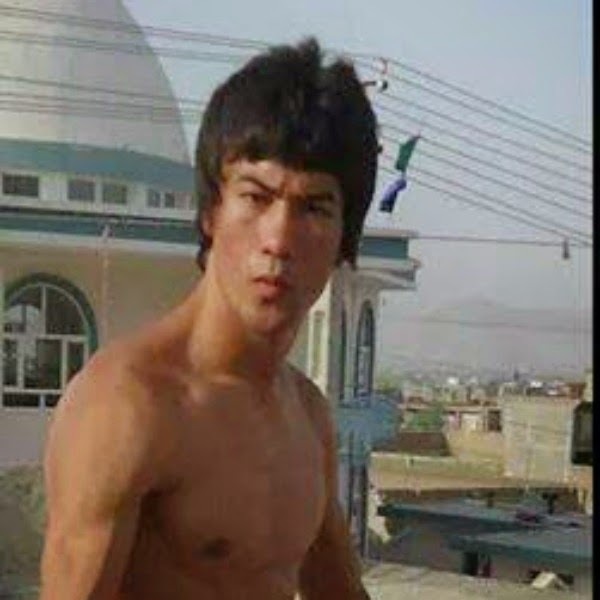 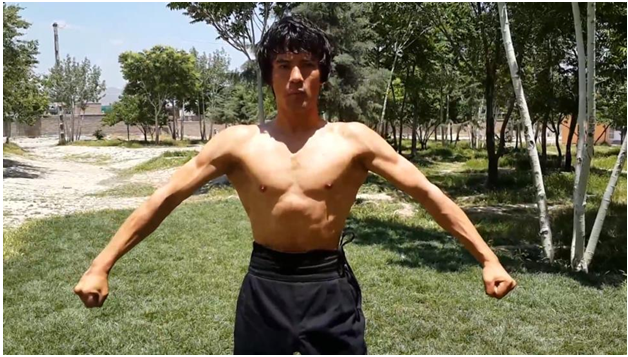 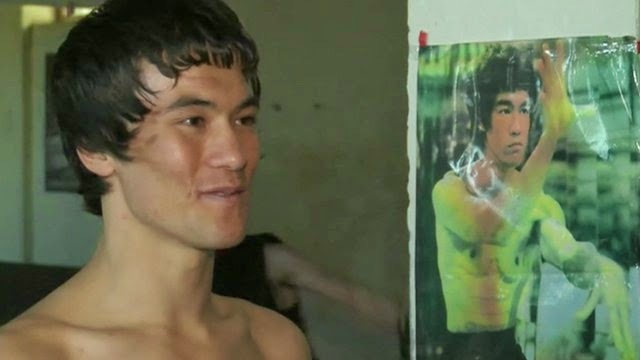 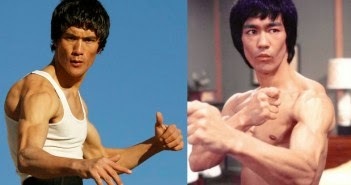 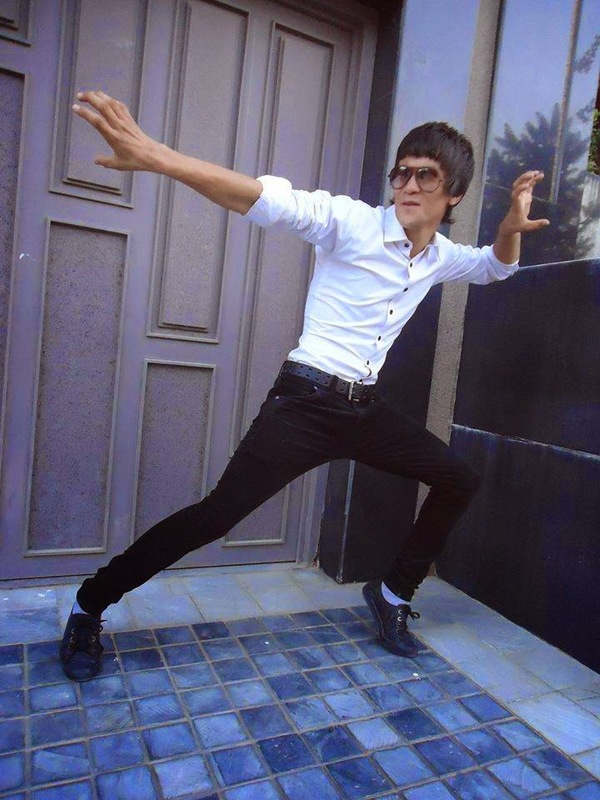 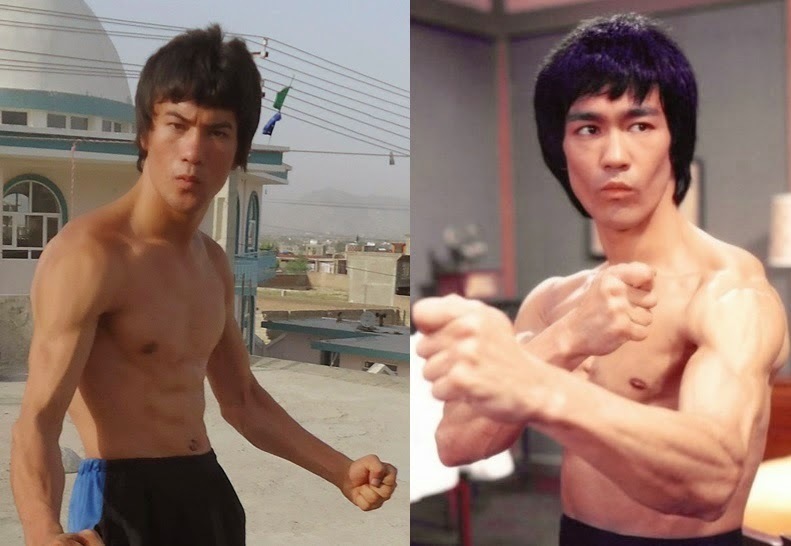 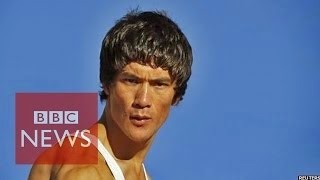 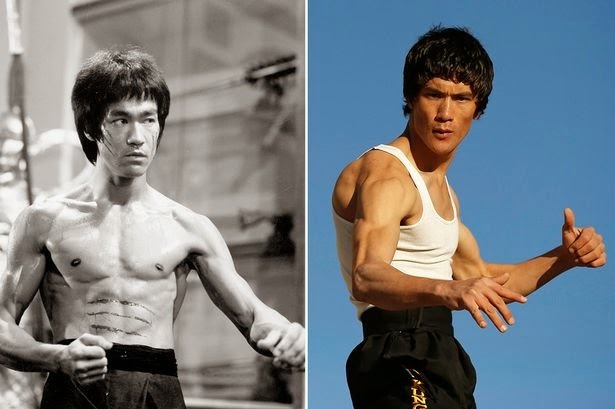 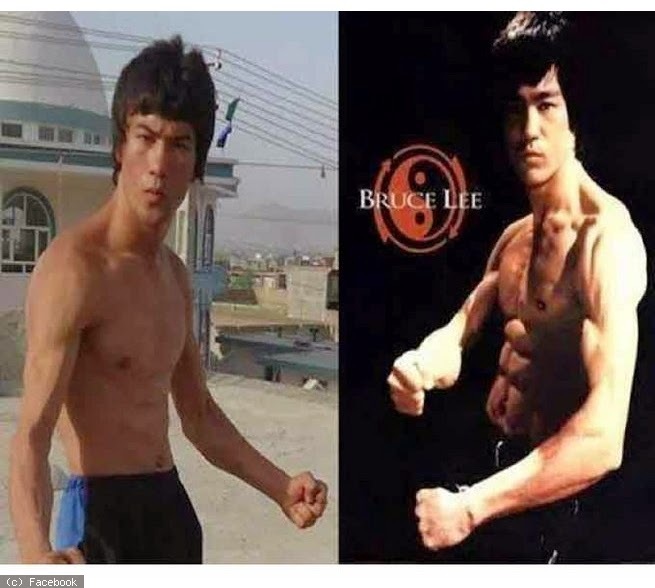 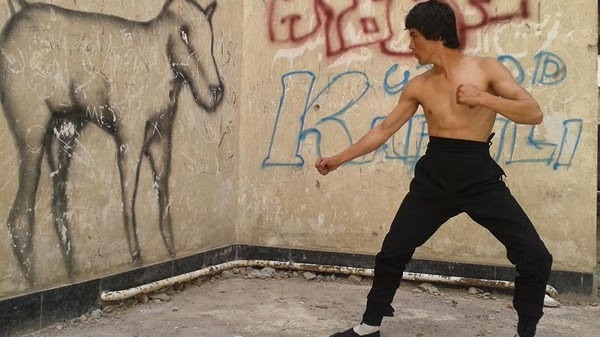 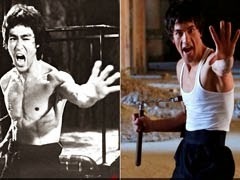 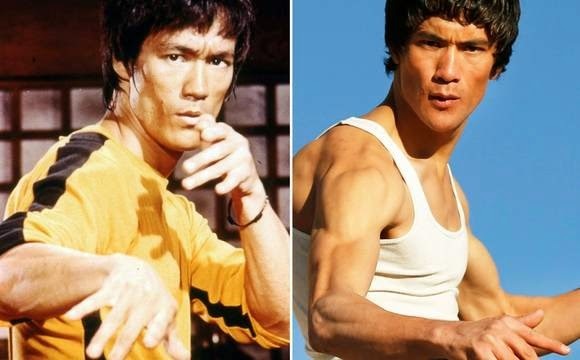 A 20 YEARS OLD BOY NAME ABBAS ALIZADA FROM KABUL OF AFGANISTAN LOOKS LIKE BRUCE LEE. 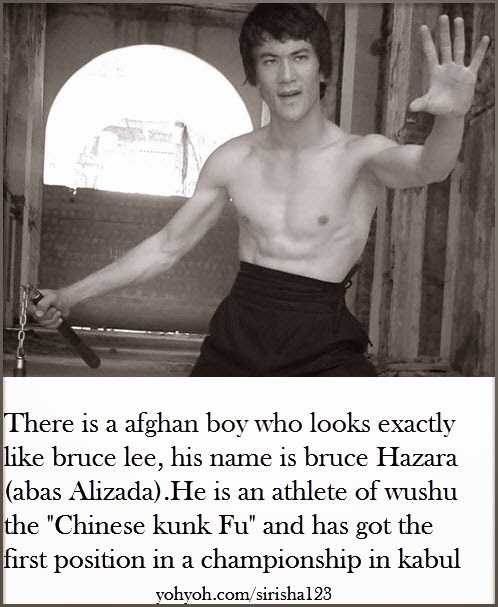 HE BORN IN A FAMILY OF 10 CHILDREN PEOPLE CALLED HIS AS "AFGHAN BRUCE LEE". 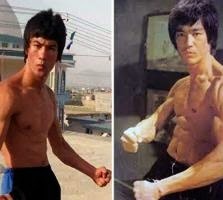 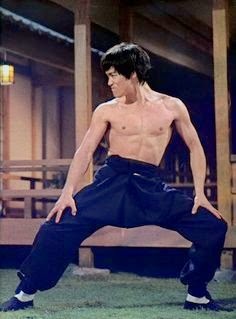 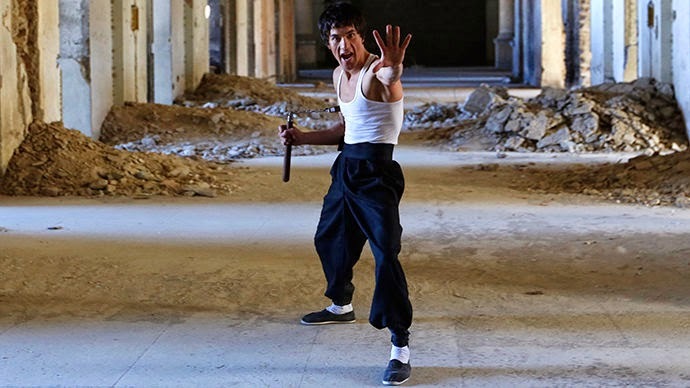 HE STARTED PRACTICING MARTIAL ARTS MOVES AS LIKE BRUCE LEE AND HE SAID THAT HE WANTS TO BECOME A STAR AT HOLLYWOOD MOVIES LIKE BRUCE LEE.